I acknowledge and fully understand that my child will be engaging in physical activities that may involve some risk of injury. I acknowledge and have been advised that it is my responsibility to consult with my child’s physician with respect to any past or present injury, illness, health problem or any other condition or medication that may affect my child’s participation. I assume the foregoing risks and accept full personal responsibility for any personal injuries sustained by my child which might incur as a result or participating in this program and discharge and hold harmless Peaceful World Yoga, its owners, staff and instructors from any claim, cause of action or liability for damages arising from any personal injury to my child or other persons or property caused by my child’s participation in the Peaceful World Yoga program. I give full permission for any person connected with Peaceful World Yoga and/or the hosting organization to administer first aid deemed necessary, and in case of serious illness or injury, I give permission to call for medical and or surgical care for the child and to transport the child to a medical facility deemed necessary for the well being of the child. I clearly understand that all registrations are non-refundable and that if my child misses any classes or decides the class is not a good fit, there will be no partial reimbursements or make-up classes. Yoga mats are suggested but not required. Mats are not provided but can be purchased through Peaceful World Yoga for $20. If your child does not have a yoga mat please have them bring a towel. We encourage refillable water bottles to have during class. Cash and checks work! Venmo options below. Class sessions vary depending on the facility or school your child attends. Check with your school or facility or feel free to contact peacefulworldyoga@gmail.com for specific session dates and times. To ensure proper registration please include your child's name and the session they are attending in the "Child's Name and Session Information" section. There is no longer an online payment page. Please send payment with your child on the first day of school or contact Melissa at peacefulworldyoga@gmail.com to pay via credit card (additional processing fees apply) or mail payment to Peaceful World Yoga, 10198 Julian Way, Westminster, CO 80031. Please feel free to call with any questions you may have: 303.483.5878. Feeling generous? 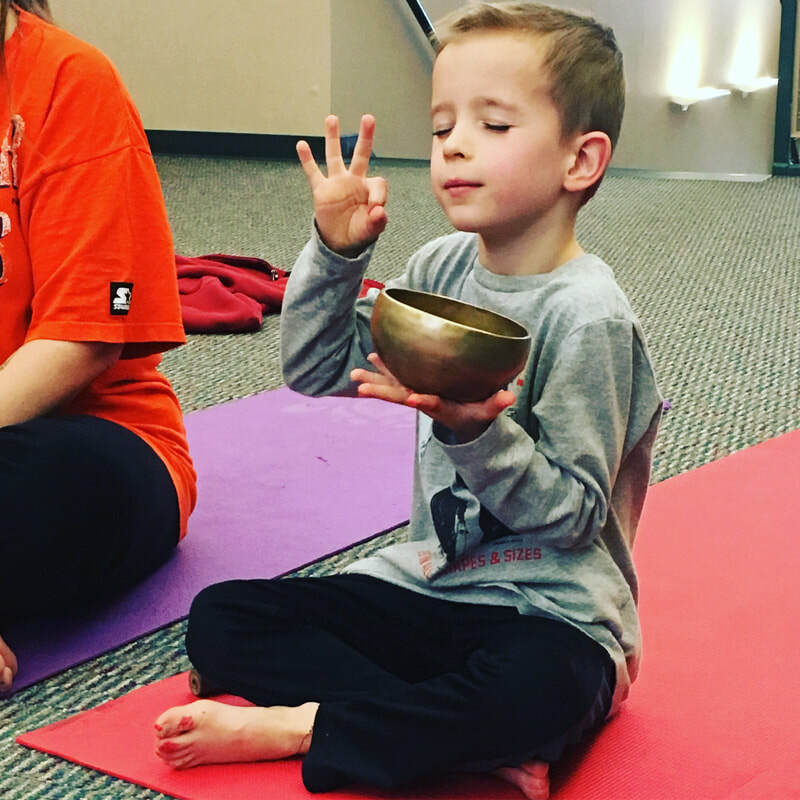 Add $1, $5, $10, $15 or more to your session fee and allow children who can't afford Yoga and Mindfulness classes to be able to participate in lower-social economic areas, shelters, Safe Houses, and other facilities were our Peaceful World Yoga Tribe teach. A few extra dollars can change the life of a child in so many ways. Cost: Classses are $10 per class. 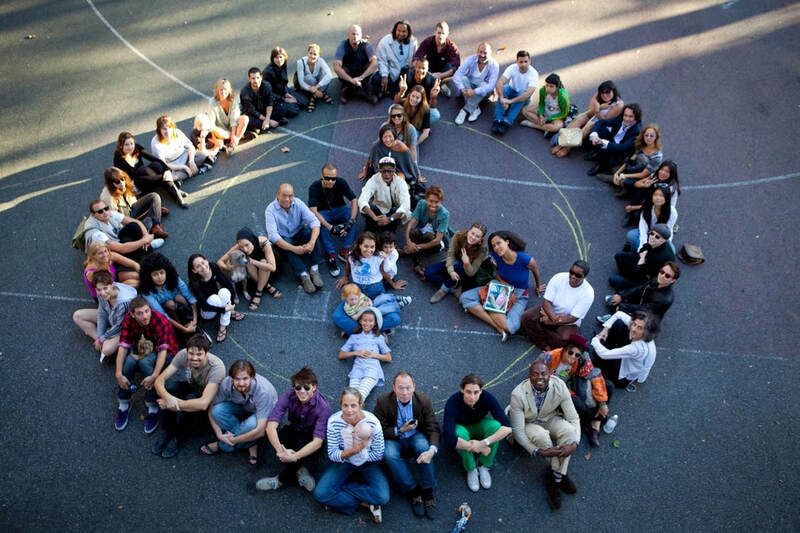 Students are required to sign up for the entire session as classes build upon one another. (1) Standard size student yoga mat. It is recommended to purchase your child's mat prior to the first class of the session, however, mats can be purchased at any time prior to the final week of the session. 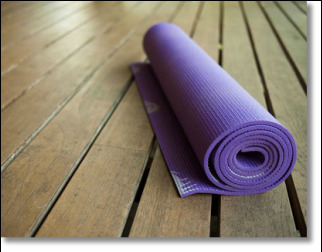 Yoga mats purchased through Peaceful World Yoga will be delivered to your child at the first class following purchase (please allow 2-3 days lead time). Cost: $20. Please bring cash or check to the class to place an order or contact Peacefulworldyoga@gmail.com to order ahead of time to ensure your mat will be delivered to your first class. Please know these are regular size mats and NOT child-size.